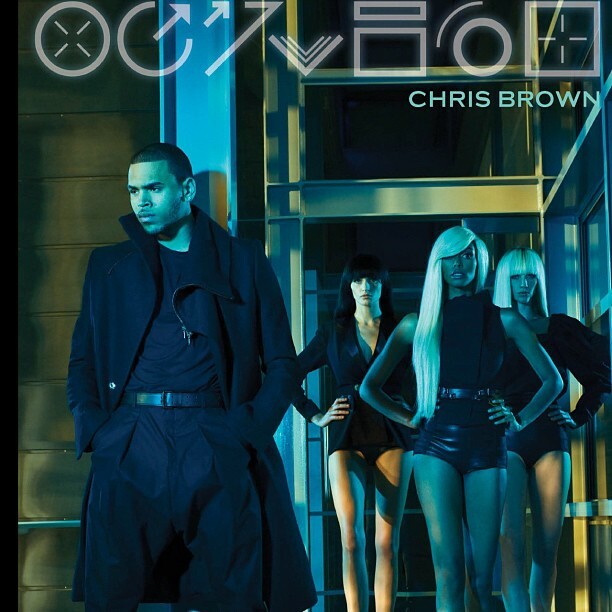 Check out Chris Brown's new album cover for his new CD, "Fortune" out in stores July 3rd. he's taking it back to the 1990s with the black trenchcoat and pleated pants. It makes him look old and washed out. This should be the album cover for an El Debarge album. I no likey... Thoughts?